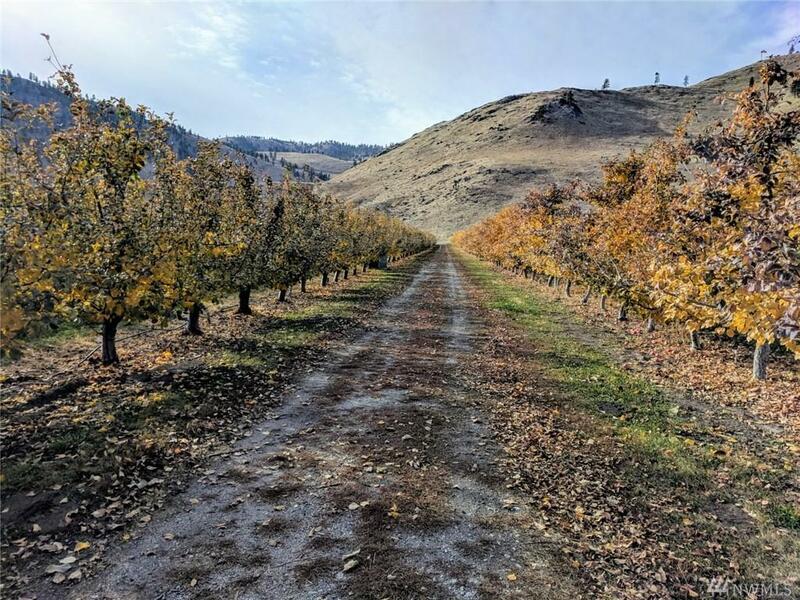 Chelan Apple and Cherry orchard - 40 + acres located on Apple Acres Rd. 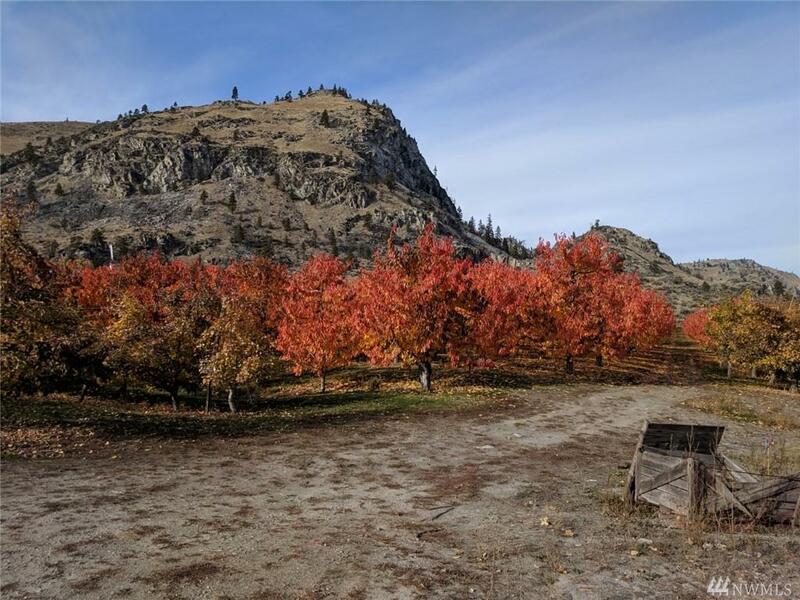 35.33 acres in Bing, Lapin, Skeena Cherries and Ace, IT & Solid Reds, Goldens, Honeycrisp, Gala & Fuji Apples. Tree count by Variety, production and revenue upon request. 3 Bay Shop with Cherry Cooling Room, heated main shop floor. 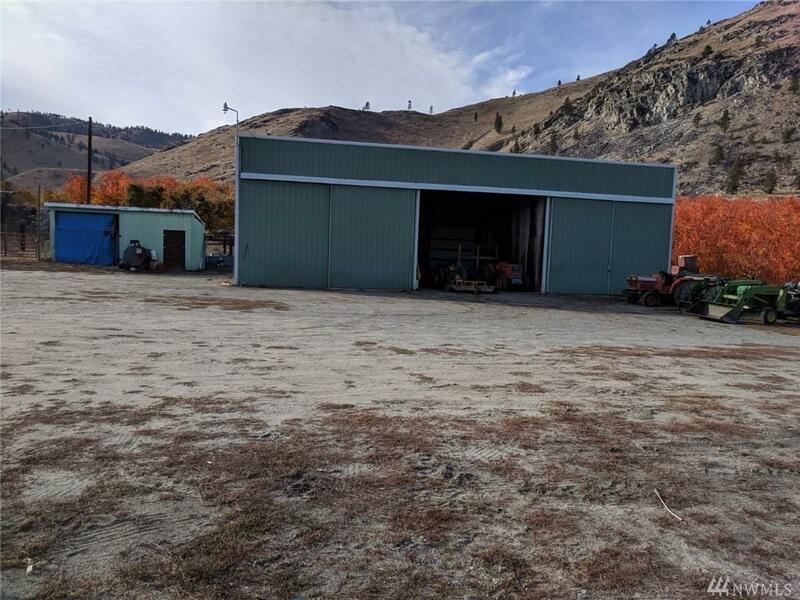 5 Bay shop, 3 open bays/2 enclosed. 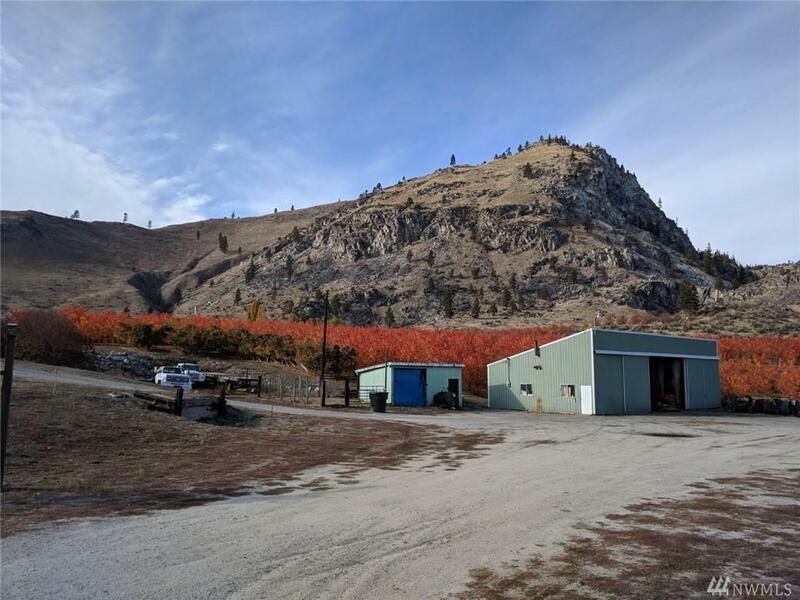 Extensive property list/equipment inventory list.